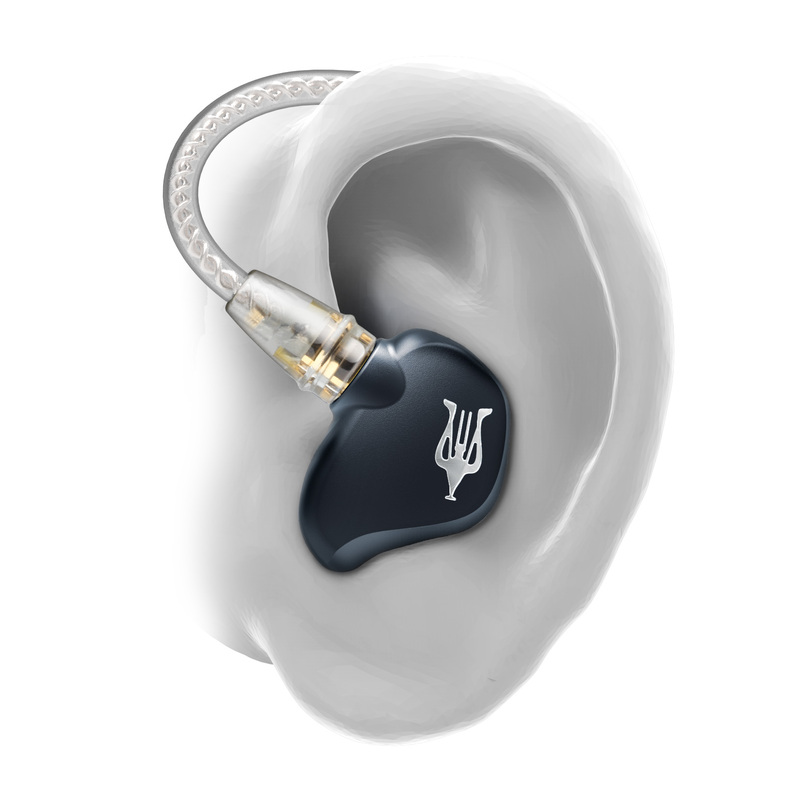 The Rai Penta is the latest flagship in-ear monitoring solution from Meze Audio. Featuring five drivers (4x balanced armature and 1x dynamic) harmoniously completing each other, and ingeniously modelled ergonomic housing, Rai Penta is all about detail, organic tonality and seamless fit. 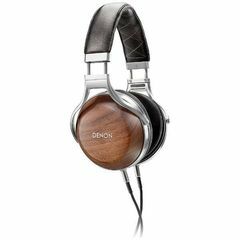 Penta Hybrid technology enables delivery of a harmonised set of sound frequencies, without the overlay of phase issues. 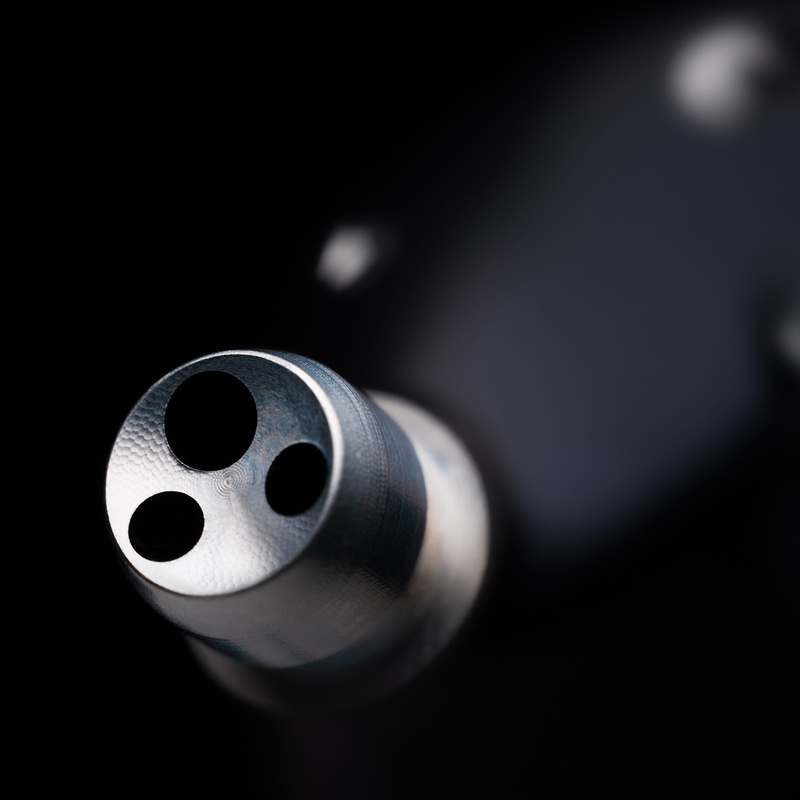 For sound from the drivers to reach your eardrums it has to pass from through the housing - nozzle - eartip assembly. The seamless functioning of five drivers is enabled by the very specific and precise length of each sound tube, which determines the air volume in front of each driver. 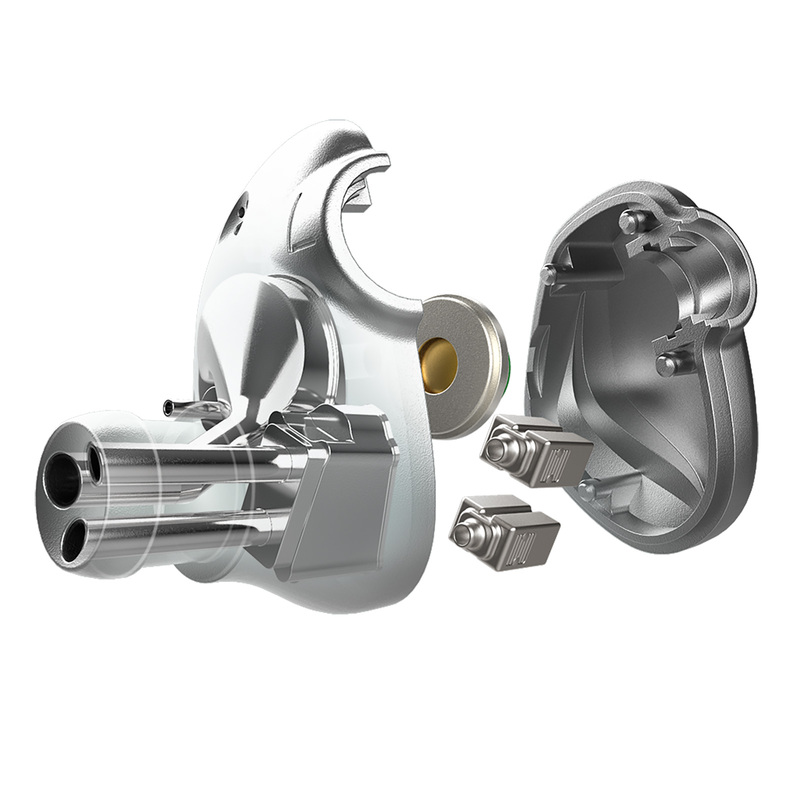 This design eliminates imperfections found in regular plastic tube & dampener systems, most commonly used in multi-driver assemblies.
" 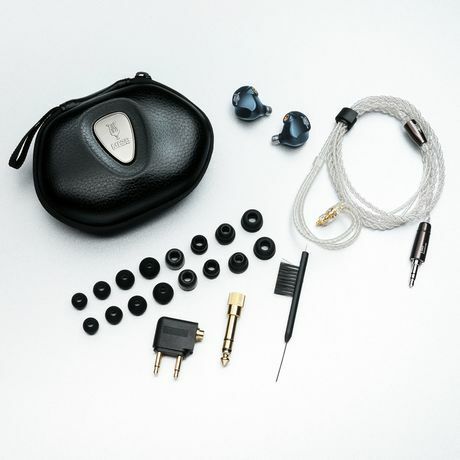 Rai Penta is the culmination of 3 years of researching the most ergonomic shape and most vivid sound for an Universal IEM. 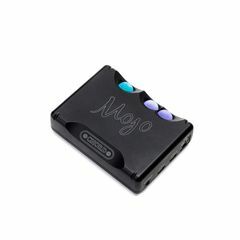 We could have released it earlier, but again, like with any of our other products, we wanted to make sure it is truly the best we can achieve." Ergonomics at its best, pure comfort, the feeling of airiness and a seamless fit. 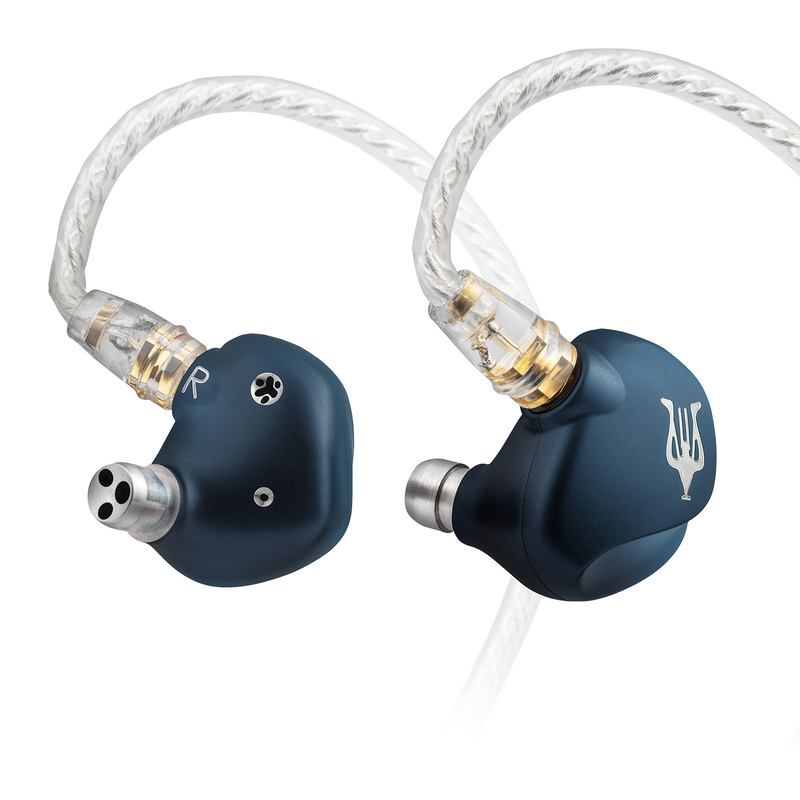 The comfier the IEM, the better the listening experience: Fact. 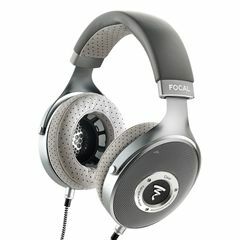 Serious audiophiles will spend hours engaged with their music, meaning that comfort is of key importance. 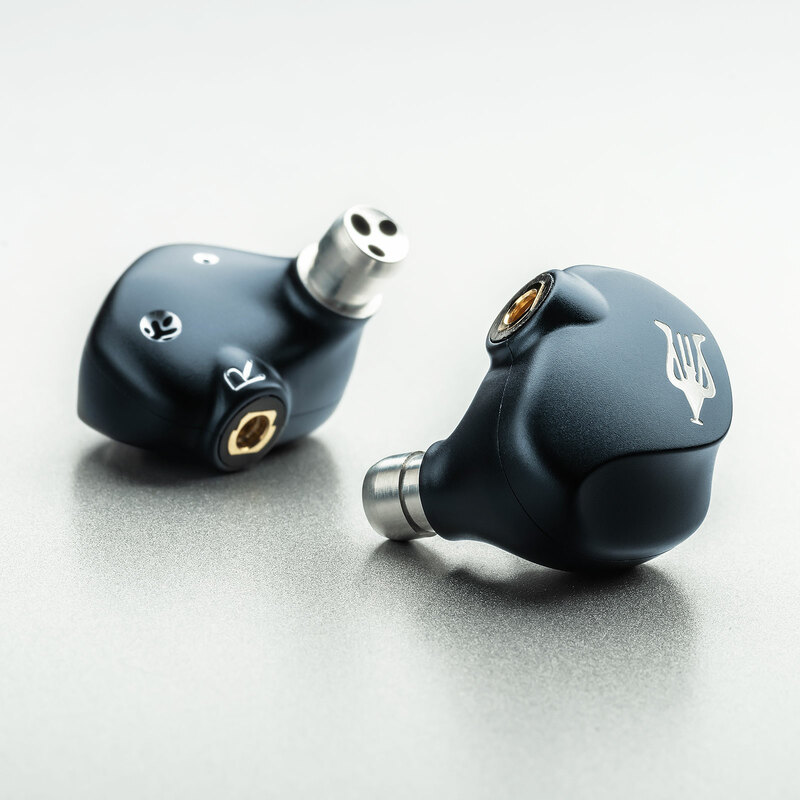 Meze have designed Rai Penta IEM's to deliver comfort during prolonged listening sessions, allowing for a truly immersive experience. 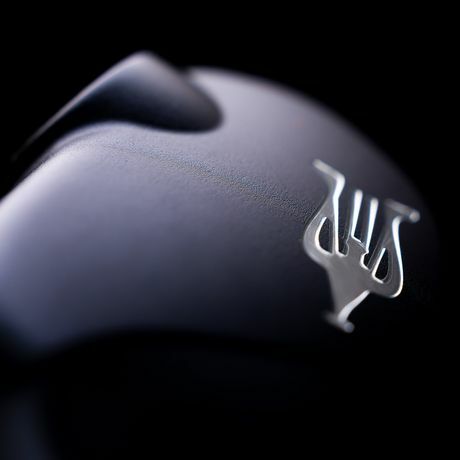 Their attention to detail reaches extremes, with round, soft edges designed to embrace the natural curves from one’s ear. Rai Penta work effortlessly with any device, due to their low impedance and high sensitivity. 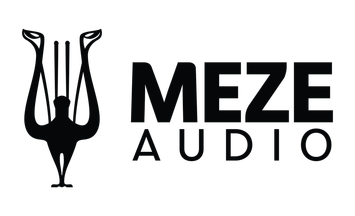 However to truly enjoy the potential of their painstakingly-tuned driver array, Meze recommend a high-resolution sound source. 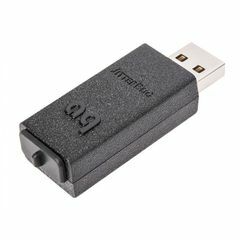 Rai Penta's response is super high-resolution, above any certificate or standard currently in operation. A balanced sound signature with impeccable micro-detailing provides unrivalled realism across the whole frequency range. Rai Penta cables feature the highest purity silver-plated copper wires, terminated in finely-crafted metal plug shells. This ensures that cable assembly will stay strong and reliable for many years. There are four wires, each consisting of 20 litz strands. Terminations are MMCX plugs, rhodium plated for best connectivity and durability.